The BMW Group has extended its run of success in the International Engine of the Year Awards by recording two more class wins. The company’s latest distinctions in the globally renowned competition came courtesy of two drive units which bring sporty performance characteristics to current BMW and MINI vehicles in particularly efficient style. In a repeat of last year, the 2.0-litre four-cylinder engine with BMW TwinPower Turbo technology fitted in models including the BMW 1 Series, BMW 3 Series and BMW 5 Series finished top of its displacement category. And the 1.6-litre four-cylinder MINI TwinPower Turbo engine from the MINI Cooper S went one better, celebrating its third class win in a row. 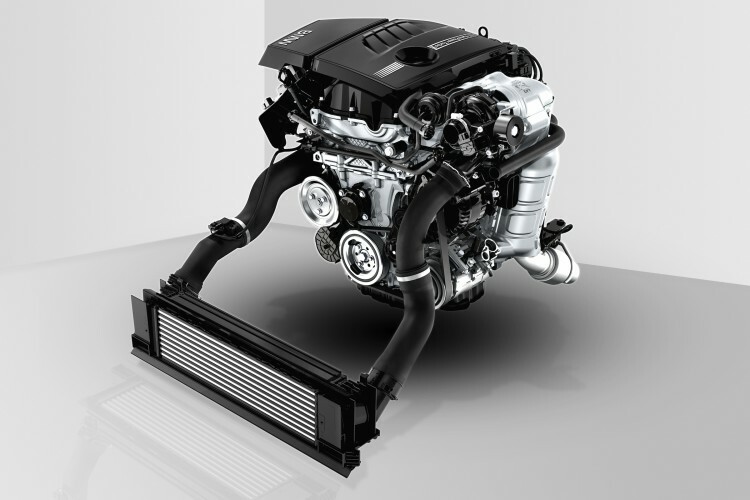 The Engine of the Year Awards were presented on 5 June 2013 at the Engine Expo fair in Stuttgart. Instantaneous power delivery and a level of efficiency unmatched by any rival were the cornerstones of the BMW Group’s successful showing in the Engine of the Year Awards. The winners in each category and overall are decided by an international jury, made up this year of 84 motoring journalists from 35 countries. The company’s success in two categories of the International Engine of the Year Awards represents further evidence of its globally recognised development expertise in the area of drive system technology. Since 1999, the BMW Group has racked up over 60 class and overall wins in the competition. 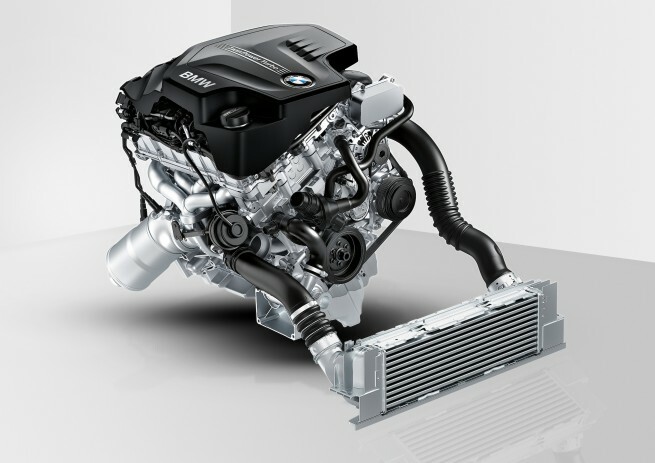 BMW TwinPower Turbo technology once again provided the key to success in the 1.8 – 2.0-litre displacement class. In the winning BMW four-cylinder engine this package of technology comprises a twin-scroll turbocharger, High Precision Direct Injection and BMW Valvetronic fully variable valve control. The 180 kW/245 hp version of the engine is used to power the BMW 328i, BMW 528i, BMW Z4 sDrive28i, BMW X3 xDrive28i and BMW X1 xDrive28i. The other class conqueror in the BMW Group’s engine line-up also won over the Engine of the Year Awards jury – for the third consecutive year – with its impressive balance of sports performance and economy. The 1.6-litre four-cylinder MINI TwinPower Turbo unit, again the dominant force in the 1.4 – 1.8-litre category, boasts twin-scroll turbocharging with an overboost function, direct petrol injection and valve control based on the Valvetronic system. Its maximum output of 135 kW/184 hp enables the MINI Cooper S to accelerate from 0 – 100 km/h (62 mph) in 7.0 seconds and deliver average fuel consumption in the EU test cycle of 5.8 litres per 100 kilometres (48.7 mpg imp). This highly efficient drive unit is now also available for the MINI Cooper S Countryman and MINI Cooper S Paceman, where it can be combined with the ALL4 all-wheel-drive system.